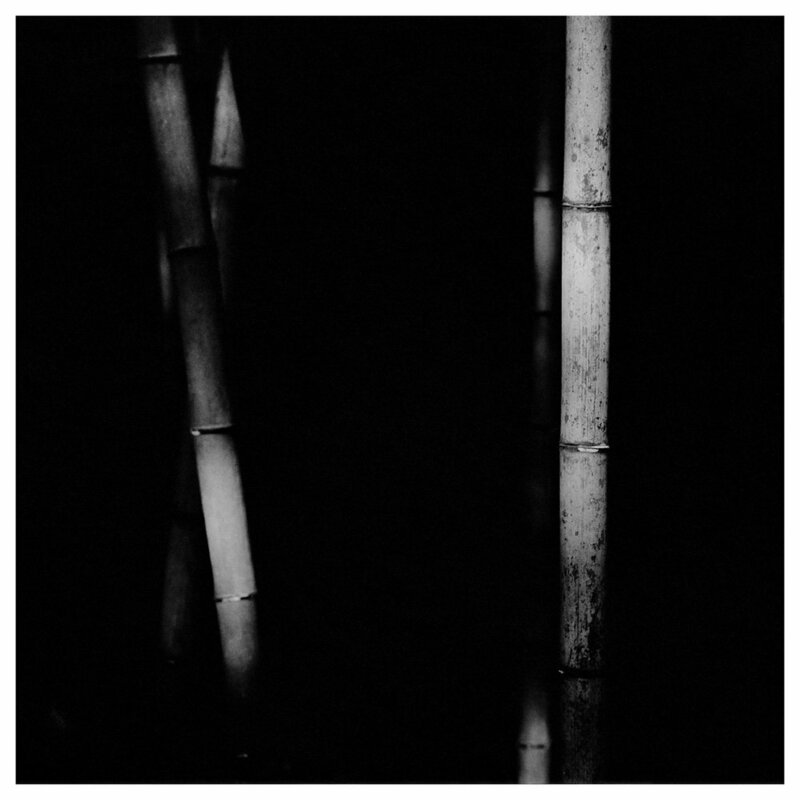 Throughout his ongoing exploration of bamboo, Choi Byung-Kwan creates striking monochrome photographs of bamboo forests. Where he meticulously studies the plant in all its glory to create sublime, almost calming and contemplative images. He studies the spiritual world through his constant depiction of nature and the natural world. 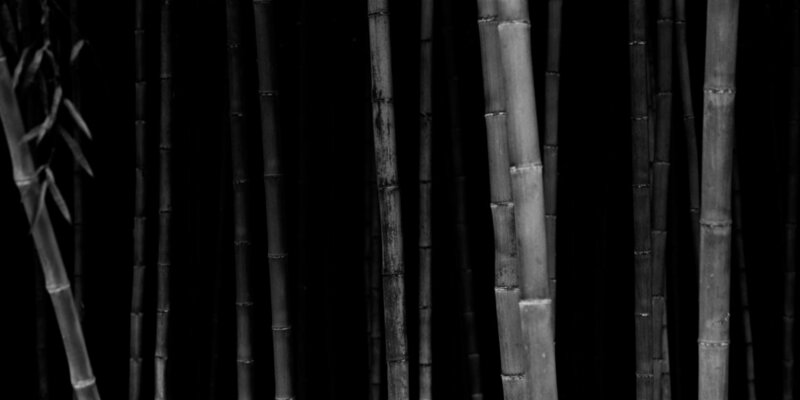 To Choi nature is a part of self-awareness, self-recovery and enlightenment and furthermore in his native Korean culture, bamboo symbolises the SongJukJiJeol (松竹之節 unchanging integrity) from the past, SongGyoJiSu (松六之寿 strong nobility) and elegance. 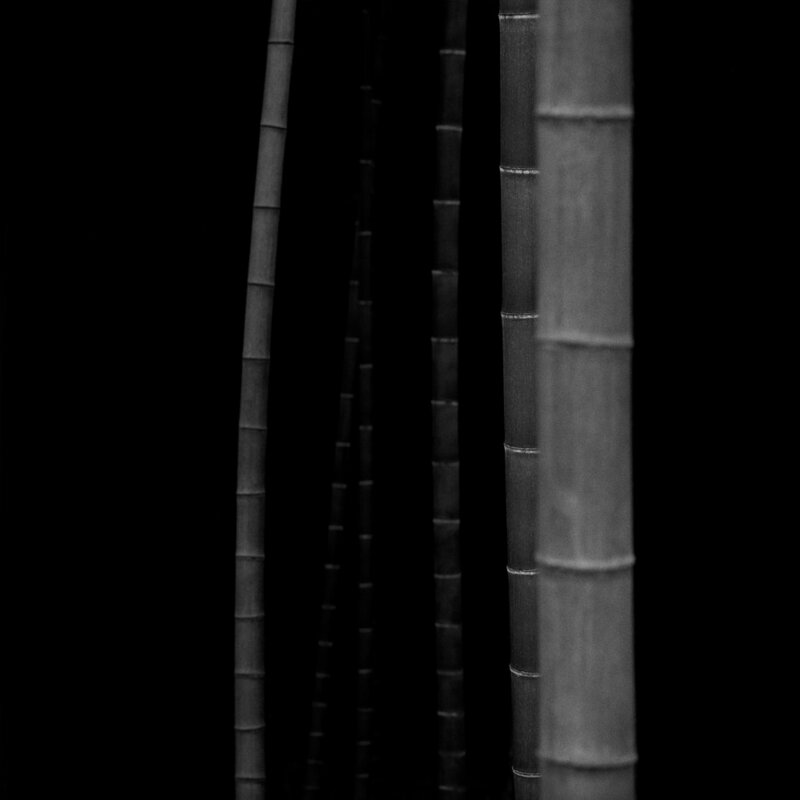 Choi’s ongoing ‘Bamboo Series’ consists of four different representations of his subject: ‘Bamboo Square’, ‘Bamboo Panorama’, ‘Bamboo Grey’ and ‘Mother of Pearl’ – shot in various locations throughout Korea. 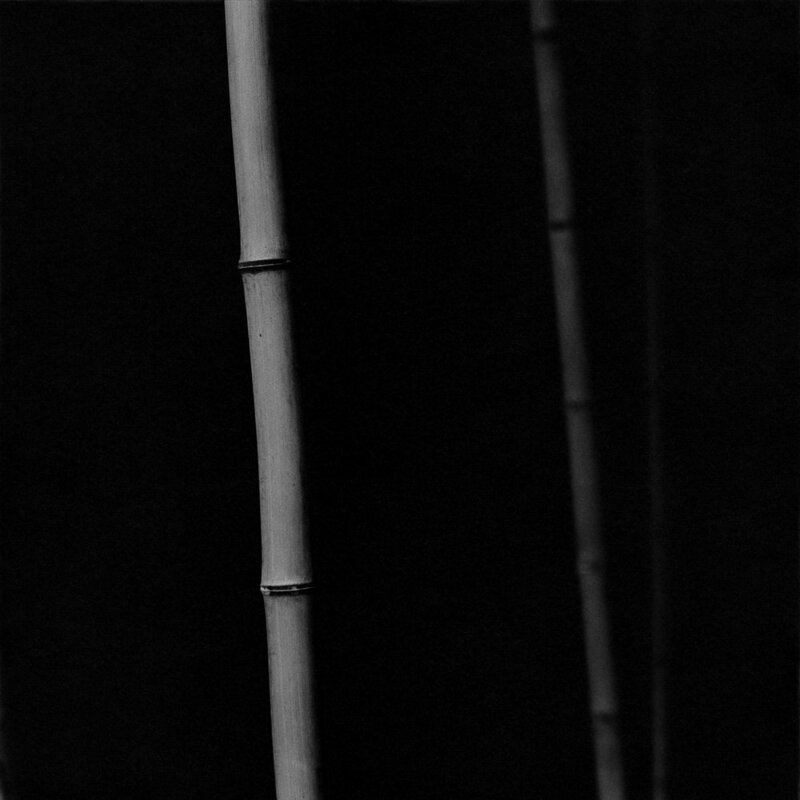 'Bamboo Square' and ‘Bamboo Panorama’ reflect integrity and spirit through the depiction of the bamboo ‘line’, which is strictly morphologically rigid and excludes all other elements. 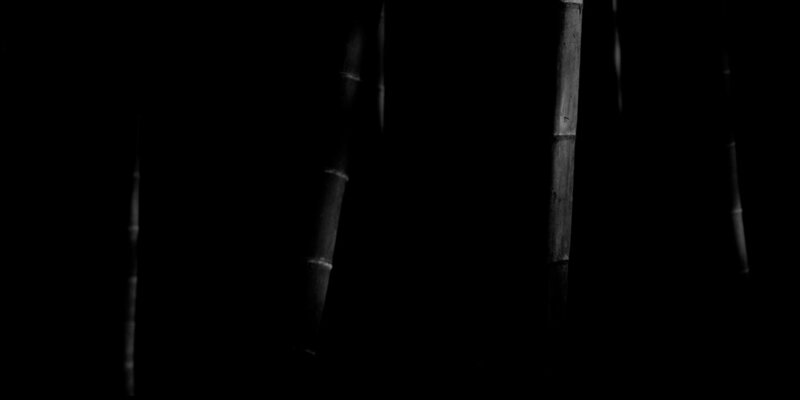 These pieces are taken in the depths, the heart of the bamboo forests, where there is little available light. 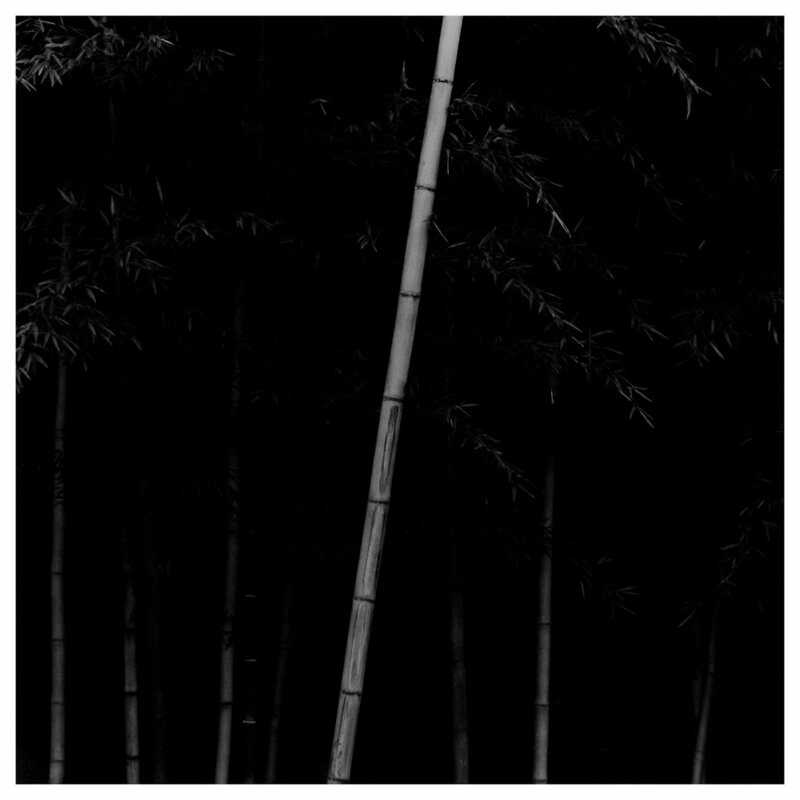 They are beautifully printed - reflecting this blackest of blacks, giving an almost charcoal feel from the matte darkness - punctuated with only subtle bamboo forms. In contrast, ‘Bamboo Grey’ depicts a metaphorical symbol of the Artist’s imagination pursuing a line and a form on the basis of restrictive beauty in a structural sense. 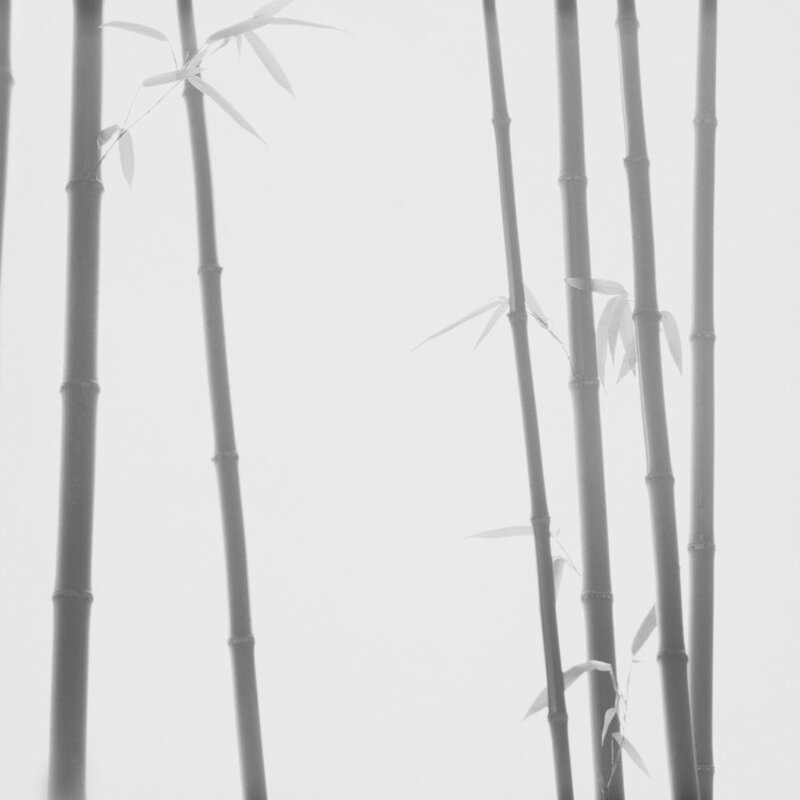 This concept comes from the psychology of Zen, in that the scenery of the bamboo forest relaxes the mind of the viewer and leads us to the world of thought and meditation. 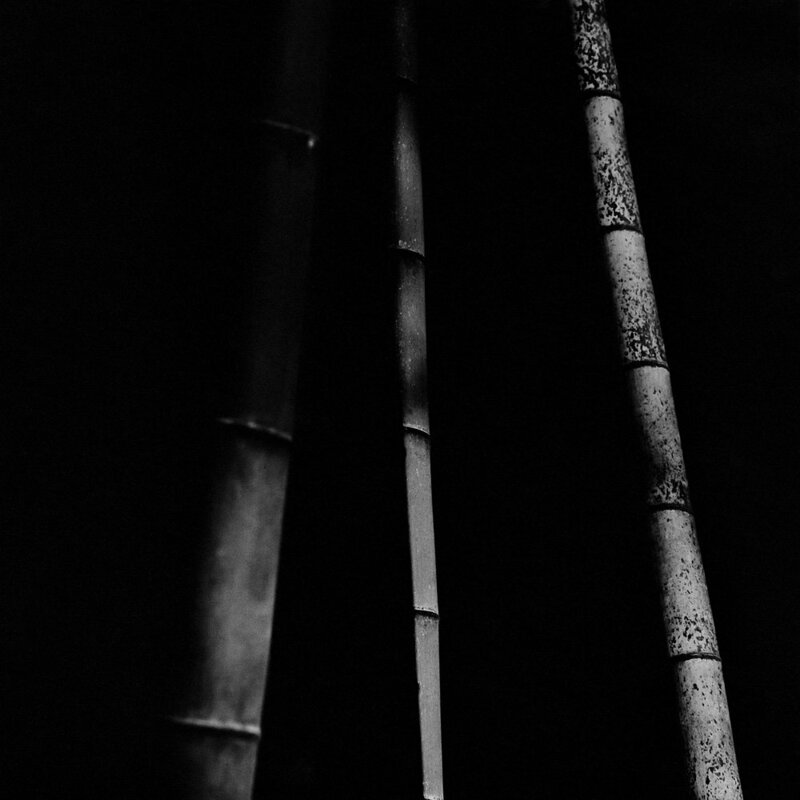 Here Choi concentrates the lens on the white spaces between the bamboo and strangely, not on the bamboo itself. Choi combines the above series’ in ‘Mother-of-Pearl’. Here he recognises and celebrates the beauty and value of the traditional craft of Korean lacquerware by incorporating it into this series, to frame these larger photographic works. Each antique handmade mother-of-pearl frame used in this series differs in shape, pattern, colour and design - therefore enhancing what is expressed in the photograph, whilst simultaneously framing it and so creating a unique Artwork. Choi Byung-Kwan is Professor at the Sangmyung University Photo Academy, Korea. He studied at both Chung-Ang University, Korea and at the Paris 8 University of Art Plastic. He has had solo exhibitions in New York, Berlin, Seoul, Paris and Shanghai and been included in shows in Beijing, Moscow, Houston and London. His work is held in several notable collections worldwide – this will be the first exhibition of his work in The Netherlands.